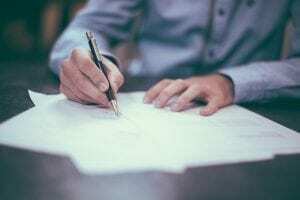 The holidays are here, and I’m reading about everyone’s plans in the forums. I love that we are all planning, rather than the old fashioned approach of going on will-power. The truth is, this is an opportunity to learn how to eat healthy for a long future of skinny living. 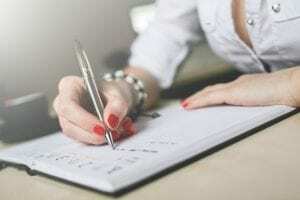 With that in mind, there are so many amazing dishes we can eat that taste even better than store-bought prepared foods, AND they are far healthier and will keep the scale down. 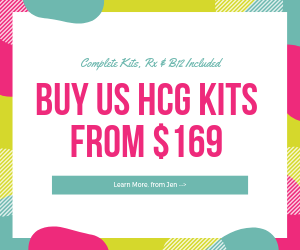 Since you no doubt already have the list of Hcg Diet original protocol allowed foods, this list is going to be for Phase 3 AND a “Planned Interruption” or even a weekend light cheat. 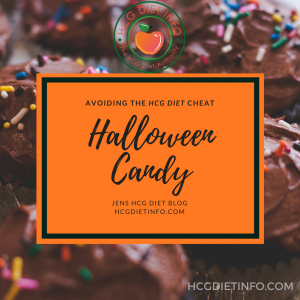 A word about going the cheat route though… keep in mind a cheat day/days will cause a stall of about 4 days and you need to decide if that is worth it. 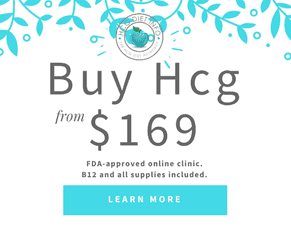 If you decide it is, than do your best to keep active and minimize the cheat by reading my Holiday Hcg Diet Eating Plans and my tips for Fixing an Hcg Diet cheat. If you are hosting for the holidays, you are in luck- it’s easy to make a completely healthy holiday feast and not gain a single pound! If you are a guest at someone else’s holiday table, offer to bring your new dish of “rosemary cranberry relish” or whichever holiday foods you know are trigger foods for you personally. That way you are helping out your host as well as your diet. Eggnog. My fav by far! If you follow me on Instagram, you know that I’m an eggnog fanatic over the holidays. My waistline has suffered from this in the past, so I decided years ago, to find an alternative. These are my go-to eggnog substitutes and they are divine: Chocolate Mint Coconut Milk, Coconut Milk Eggnog, and Almond Milk Eggnog (available at Target stores and some grocery stores.) All of these are absolutely amazing. The last is my new favorite and it tastes like a light version of eggnog, but with the same flavor. Absolutely amazing! A small glass of eggnog = 250 calories. A small glass of Almond Milk Eggnog = 50 calories! Snacks: Pass on the full fat dips, and choose healthy yogurt dips. Instead of using sour cream in Aunt Sally’s amazing holiday onion dip, go for fat free Greek Yogurt. You get a healthy alternative food, and no one will know there was a swap! One ounce of sour cream: 60 calories. I ounce of of fat free, sugar free greek yogurt: 15 calories. & it tastes the same! Alcohol and cocktailing at the holiday parties, you say? Here are two options that will save your waistline. 1. Wine Spritzer with extra “spritz.” Half and half, white wine and club soda, will save you close to 100 calories, plus it will keep up your hydration and is far less sugar than a simple glass of wine. Another option is a vodka and soda- make it a tall with double the club soda and you’ve got a 60 calorie, low sugar, low glycemic cocktail. Don’t forget the lime for a little alkaline and digestion boost! If you want to get really crazy, you can mix vodka with diet soda, but I highly recommend skipping the aspartame sodas which can affect your weight and hormone cycles. Skip the dark meat and stick to white meat. This one is pretty obvious but it’s worth the reminder. A single portion of dark meat (around the size of a deck of playing cards) with the skin, has about 230 calories. The same portion of white turkey meat offers nearly 100 calories less and far less saturated fat which is easier for your body to process and eliminate. Stuffing (or “dressing” for you southern lovelies.) This is a favorite of mine, and one I wasn’t ready to forego when I got healthy. Fortunately, I’ve got an easy homemade stuffing version that has plenty of fiber and is oh so healthy. 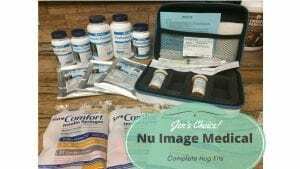 I’ve added that recipe here on our Hcg Diet Recipe site. Choose sweet potatoes over candied yams. Sweet potatoes are high in both fiber and nutrients, AND they have only 100 calories, vs. candied yams that own up to 250 calories per serving. Gravy. Skip the store-bought gravies and make your own healthy version with less starch, less fat and far less calories. It’s so fast and to make, it’s a wonder why everyone doesn’t make their own. 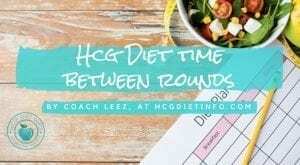 I’ve added a 5 minute gravy recipe to HcgDietInfoRecipes.com too. Cranberry relish instead of cranberry sauce. Definitely an easy alternative to processed, store bought cranberry jelly and tastes so much better. I’m having a few of these recipes added to our new recipe site as well. If you are going elsewhere for the holidays and you only have a choice between cranberry sauce (jellied) or whole berry, always choose whole berry. The more “whole” the food, the better it is for you; the less sugar, the more fiber and the more nutrients vs processed foods. Bread: When it comes to bread, skip the white dinner rolls. Go for whole wheat or better yet, sourdough. Best yet, sprouted bread or bestest yet sprouted sourdough. Skip the butter and use cranberry relish or raw natural honey. Pumpkin pie and pecan pie… (I’m secretly wondering how many readers scanned this article just for this!) Believe it or not, pumpkin pie is one of the healthier options at the holiday dessert buffet. Skip the pecan pie (500 calories) which has far more fat and far more sugar. Pumpkin pie (280 calories) also offers lots of vitamin C, antioxidants, iron and calcium. If you are a pecan pie fan, consider making candied pecans baked and sprinkled with cinnamon and granulated stevia. For both pies, skip all or most of the crust which contains the majority of the fat and calories by almost half! 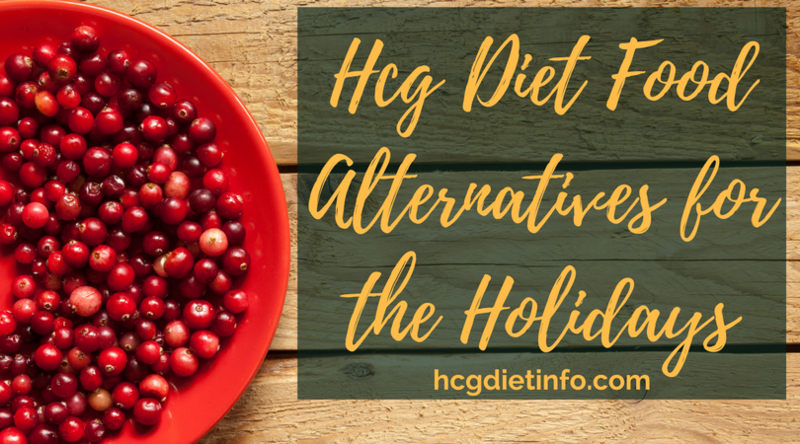 So there you have it, a few healthy food alternatives for the holidays, and especially for Hcg Dieters. 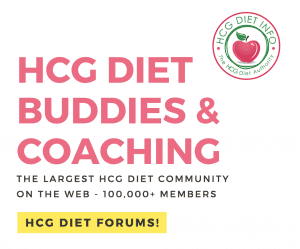 If you have a few suggestions, feel free to leave a comment, post it to me in the Hcg Diet Forums, or add it to the new recipe site to share with the Hcg Diet community!